Looking back at 2013, below a link to some statistics for rscac.co.uk for 2013. 48,000 views….enough to fill the Sydney Opera House 18 times. Well done to John Topliss who is our number 1 pundit judging by the number of comments posted in 2013. The concert hall at the Sydney Opera House holds 2,700 people. This blog was viewed about 48,000 times in 2013. If it were a concert at Sydney Opera House, it would take about 18 sold-out performances for that many people to see it. 2014 kicks off with a big weekend of action for the club with the cross country county championships taking place on Saturday. The Staffordshire County Championships take place at Stafford Common. Details are available on the Staffordshire Athletics website. It’s been a great year for our Senior and Masters athletes as demonstrated by the fact that ten of our athletes are included in the AW 2013 UK rankings. Fred Tremblay is not included as he is represents France. 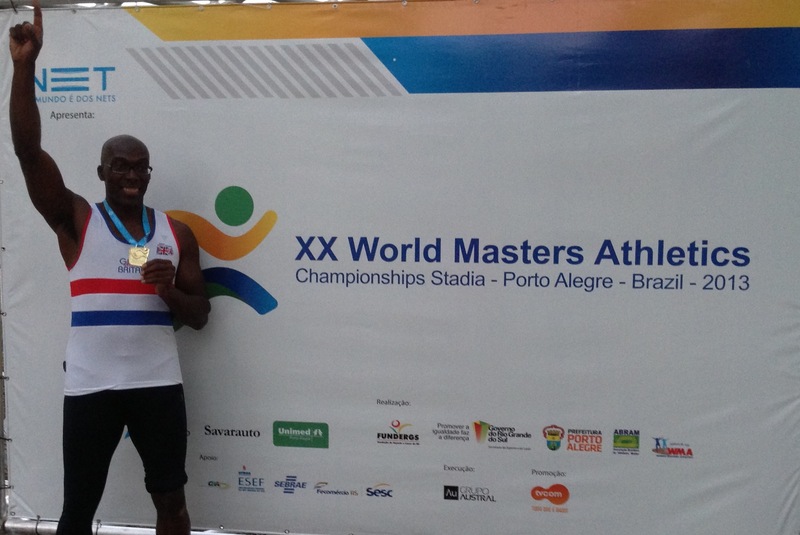 However, his 800m time of 1.57.03 would have put him in third place in the UK for the M35 age group. Well done to everyone and all the best for 2014! If you’re suffering from too much turkey and Christmas pudding then come and join the senior distance squad for training in Sutton Park on Friday 27th December. We’ll be meeting at the clubhouse at 9am – anyone welcome. And the results for the 100 Club December Draw are in and the winning number is………………………ball number 88. Congratulations to Lynne Duval who wins £100. Best wishes to all 100 Club members and thank you for your support. There will be no “normal” 6pm-8pm training sessions at the club on Tuesday 24th December, Thursday 26th December and Tuesday 31st December. However there’s no excuse not to train as various groups will be organising training sessions over the Xmas period – please contact your coach for further details. Friday 3rd January = 5.30 pm – 7 pm at the Alexander Stadium indoor centre. You pay at the main reception, then walk to the indoor centre. 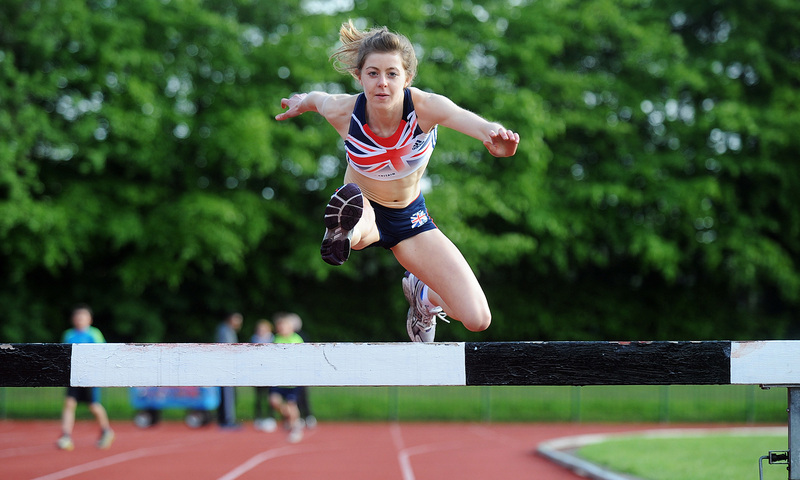 Long, triple, high jump and hurdles are on offer at these indoor sessions. Then it’s back to normal sessions: 10 – midday on Sundays, 6 – 8 pm Tuesdays and Thursdays and 5.30 – 7 pm on Fridays. The Friday sessions are at the Alexander stadium indoor centre until further notice. Long, triple, high jump and hurdles are on offer at these indoor sessions. This group (for 7 – 9 year olds) is now on its Christmas break. It restarts on Thursday 23rd January (weather permitting) 5 to 6 pm. We have no arrangements for indoors so all sessions are outside.